Don’t you just love the giveaway season? Well I do, and I’m so excited for this week’s winner! 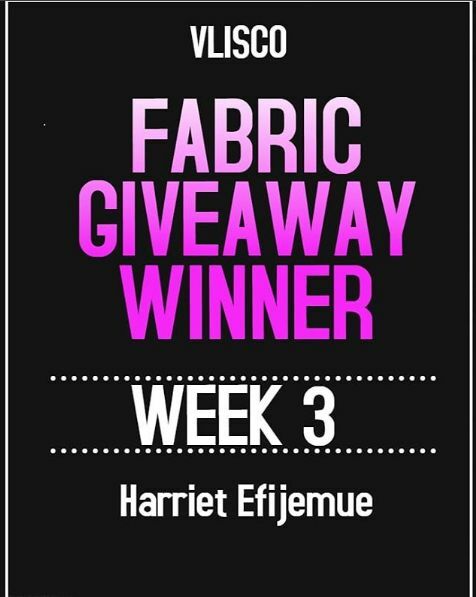 Congratulations to Harriet Efijemue @zherb_rillers_couture for your win. We will be contacting you soon regarding how you can pick up your gift. The question for Week 3 was posted on Instagram and we were amazed at how many responses we got. This giveaway will be going on for the 10 weeks on Instagram and here on the blog so stay tuned for more. There will be one question every week. I also want to say a big thank you to everyone who participated. 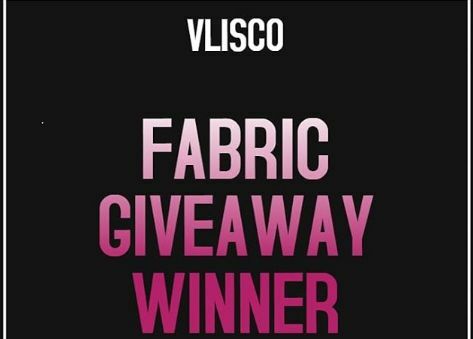 Remember, to win you must follow @vlisco @makemefabuloustvshow @stephanielinus and @stephaniedailyblog on Instagram. If Love Is A Flower..
Caption This! …and win recharge cards!